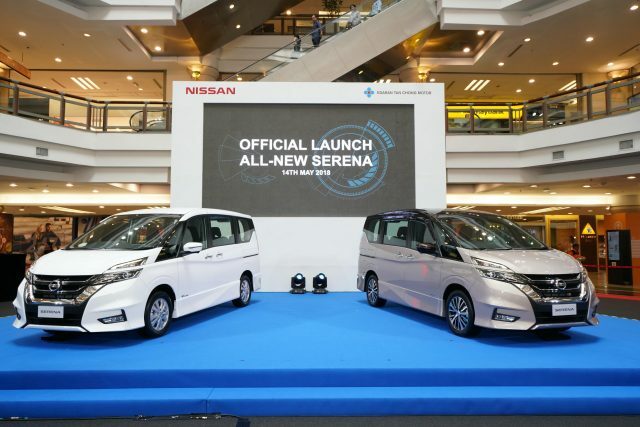 Edaran Tan Chong Motor Sdn Bhd (ETCM), the sole distributor and assembler of Nissan vehicles in Malaysia, launches the All-New Nissan Serena 2.0L S-Hybrid, with new intelligent technologies and features that are thoughtful conveniences. The MPV comes with a completely new design and sporty appearance, unmatched comfort and space flexibility, advanced safety features, and class-leading fuel economy. With Nissan’s new generation global design language that creates a more dynamic and sporty styling, the core features are the new V-Motion Strut Grille, Dual Layer LED Projector Headlamp and LED Signature Lamp, Floating Roof design that highlights the spacious cabin, and LED Tail Lamps that are now fashioned with a distinctive S-Shaped design. Improvements to the engine have resulted in a 2.8% improvement in power-to-weight ratio and the best-in-class fuel economy of 14.2 km/L (NEDC R101) which is a 13% fuel economy improvement over its predecessor earning the MPV the Energy Efficient Vehicle (EEV) status. 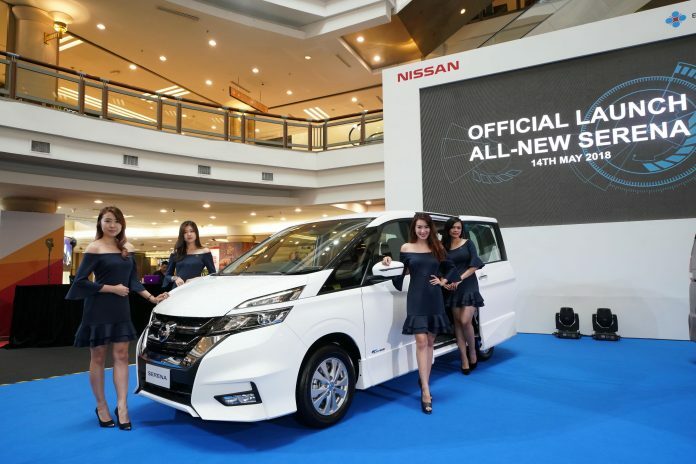 On top of the powertrain improvement, the MPV also enhances the ease of driving and handling. The Nissan adopts a sound-absorbing liner in the wheelhouse to improve cabin quietness. 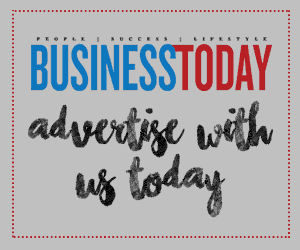 It also offers new technologies that are first in its class in providing thoughtful conveniences from its Hands-Free Dual Power Sliding Door to Dual Back Door and Capless Fuel Filler. It also has 7 USB-Powered Ports for each passenger’s electronic device charging needs. The All-New Nissan Serena S-Hybrid is priced at RM147,500 for the Premium Highway Star and RM135,500 for the Highway Star (OTR price without insurance for Peninsular Malaysia), with a 5-year Unlimited Mileage Warranty.